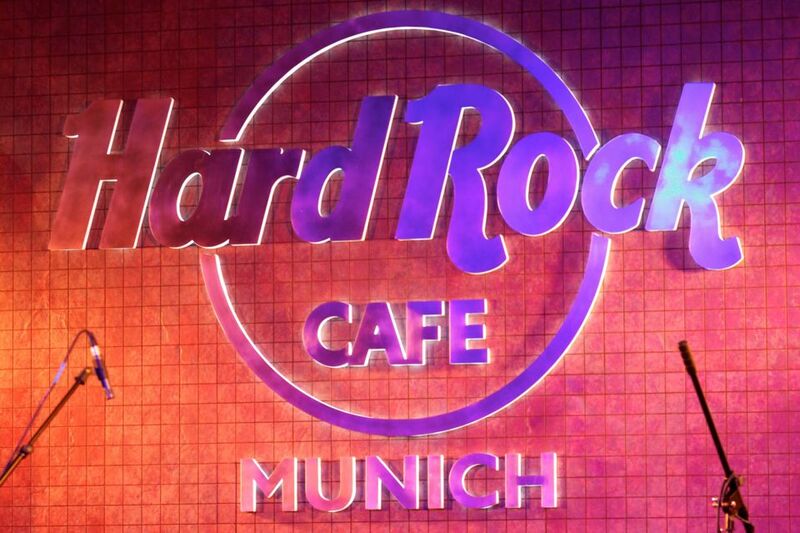 Hard Rock Cafe is located right in the historic center of Munich. 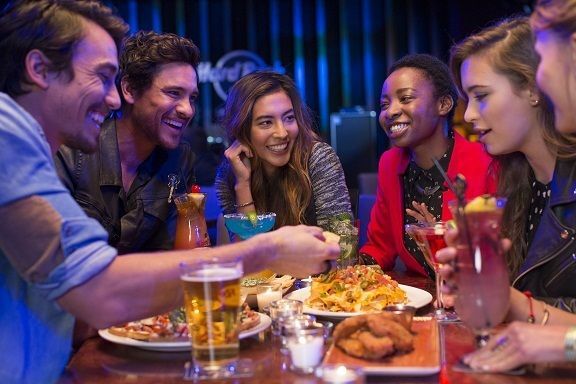 Hard Rock Cafe is not just action and fun, but also good food. Café features the interior – here are set more than 150 exhibits dedicated to music, constant concerts and great American cuisine. Hard Rock Cafe interior features numerous light installations, collections of mementos of famous musicians. 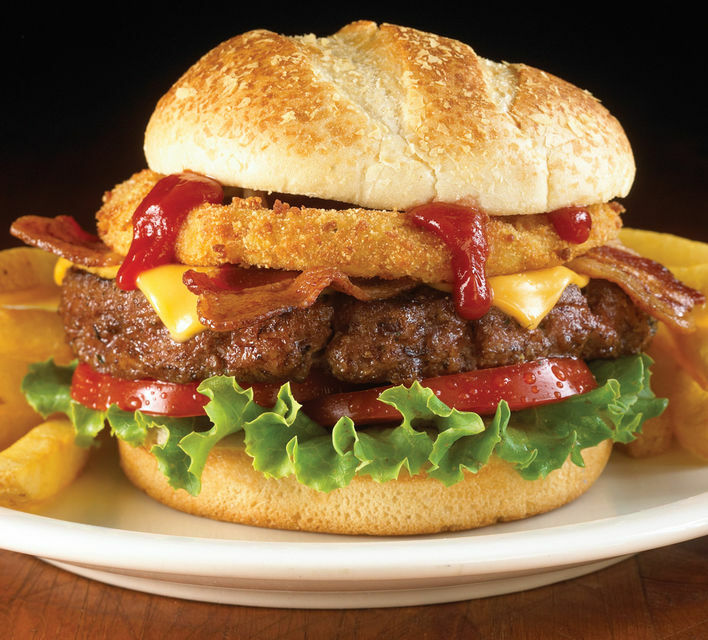 Since the beginning Hard Rock Cafe has offered traditional, freshly prepared American food in a rock’n’roll atmosphere. Kids menu (for children under 11) is available for purchase directly in the restaurant on the day of your meal.